Unless you work for Google, you won’t know exactly how their algorithm works. However, if you have been doing SEO for long enough you will have a pretty good understanding of what Google’s ranking factors are and their importance. Although, most of you aren’t SEO experts right? 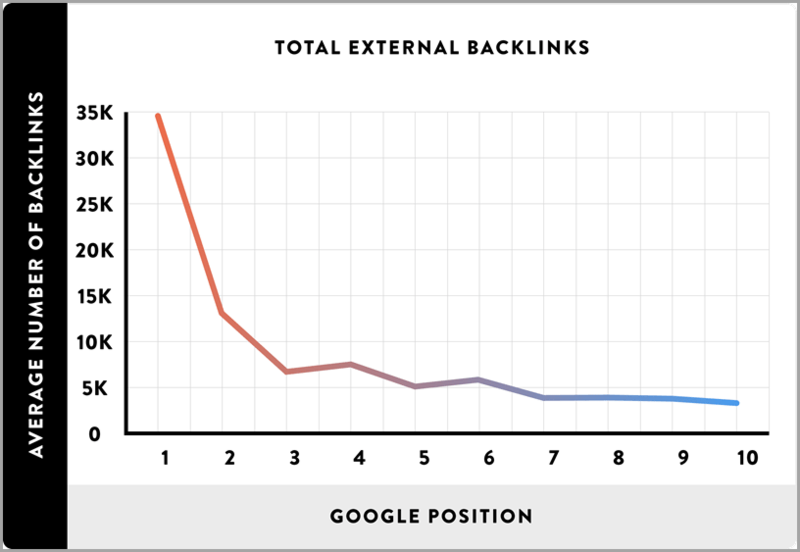 So you still probably have no idea of what Google’s most important ranking factors are. Well, lucky for you, I am here to help! By understanding some of the most important ranking factors, you can focus majority of your SEO efforts on them to improve your ranking at a faster rate. Understanding Google's ranking factors means you can ensure better SEO tactics are used. Over the years, Google’s ranking factors have changed in order to ensure that user experience is still at its peak. Right now there are about 200 ranking factors. Yep, 200! It would be simply impossible for you to try and focus on all of the factors. But if you have a burning desire to know what each of the factors are, Backlinko has put together a complete list. Lucky for you, not all ranking factors were created equal. Therefore it makes it a lot easier to choose the select few to focus all your efforts on! This blog will investigate the top 5 Google ranking factors that are of high weighting which means you should focus your SEO efforts there. It is hoped that when you focus on only the most important ranking factors, your SEO will improve at faster rate. As well as this, when focusing on only the crucial factors, you know you aren’t wasting your time and money. It is physically impossible to concentrate on all 200 factors! It is important to note again that Google’s algorithm is always changing. This means that they important ranking factors I am listing below are only relevant now and in the in future this may change. When it comes to the topic of Google’s algorithm, it is important you have the most up to date information. Google loves new and detailed content. I have said it so many times in previous blogs before: Google loves fresh, new content! I have even written blog after blog dedicated solely to content and helping readers create the best content possible. 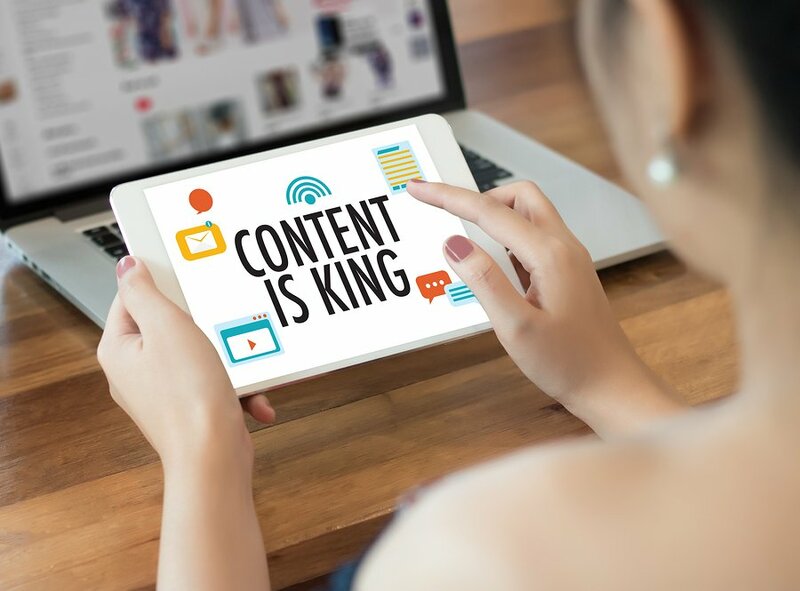 I know content writing isn’t everyone’s favourite thing in the world, but it is important for you to be producing new content on a consistent basis. The easiest way for you to create a constant stream of fresh content is for you to create a blog! Every business should include a blog, and ideally you should be updating it a couple of times every week. You are probably thinking; “a couple of times a week?!?! I don’t have time for that!” Well unfortunately it does get a tiny bit worse. In order for you to see a high ranking your content needs to be of high quality AND quantity. 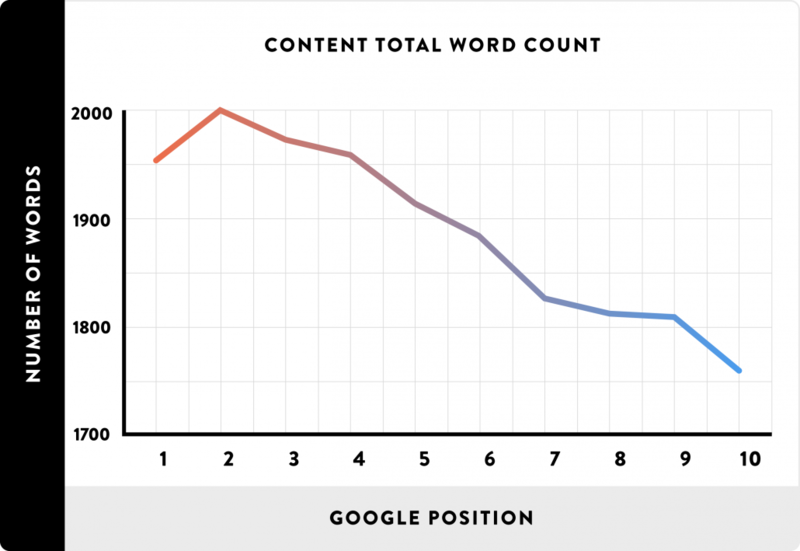 If you want a top 10 position on Google you should be aiming for about 2,000 words. Now before you completely freak out, I have a blog that may help you! I wrote this blog to give readers tips to writing high quality blogs with a lot of words in the shortest amount of time. While writing 2,000 words can seem daunting, it usually only takes a couple of hours. Trust me, I write a 2,000 blog almost every day and I can finish a blog, proof read and all, in about 2 hours. The fact that content is a high ranking factor shouldn’t come as a shock to you. It is been at the top of Google’s algorithm list for quite some time now. As well as this, it is difficult to see Google ever swaying from content as one of their top ranking factors. So make sure you have content as one of your top priorities for your website. Your page authority is a major ranking factor. Page authority has never been more important than it is right now. If you are looking to improve your SEO ranking, it is important that you build up the authority of your website. When thinking about page authority, it refers to the credibility of your website through the eyes of Google bots. To improve your website authority, you need to build high quality links. 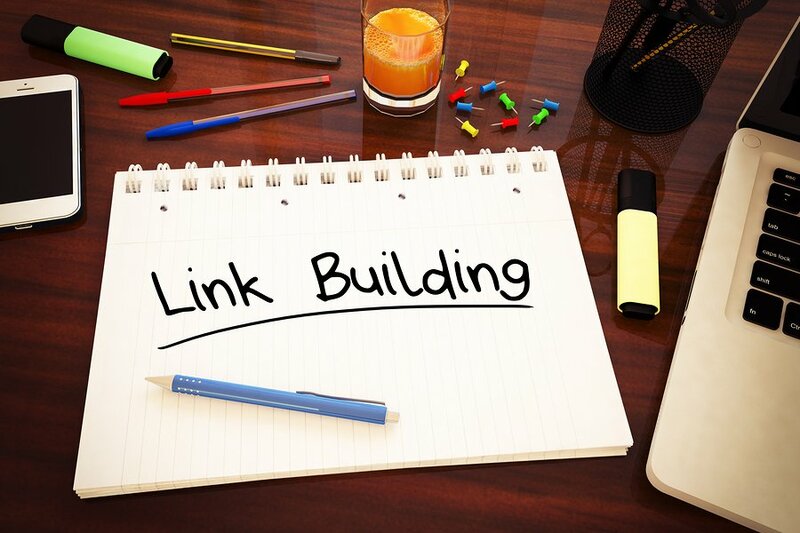 I have talked a lot about link building before in some of my previous blogs. In essence, link building and gaining backlinks is where another website puts a link back to your website on their page. Recently, Google is cracking down on the relevance and reliability of each backlink. This means that you need to ensure that all your backlinks are actually relevant to your business and they are from reliable sources. For example, if you were a cupcake website and you received a backlink from a motor vehicle website, this backlink isn’t relevant and won’t help towards your SEO. When you have a lot of high quality links back to your website it shows Google that your website is important and has a high level of authority. When your website has shown that it has high levels of authority, Google will have no choice but to give you a better ranking! Link building is the most important aspect of off page SEO. Building quality links will take some time and it is important not to rush (or cheat) your way through the process. If you have a quality website with great content, the backlinks will come. If you want to know more about link building and how to build an effective strategy, have a read of the blog I wrote. You should aim to keep your bounce rate as low as possible. The average time a user spends on your website or particular webpage is really important. Google looks closely at your bounce rate and it is one of their high factors for ranking. Your bounce rate is the amount of people (as a percentage of total users) that leave your website after a few seconds. 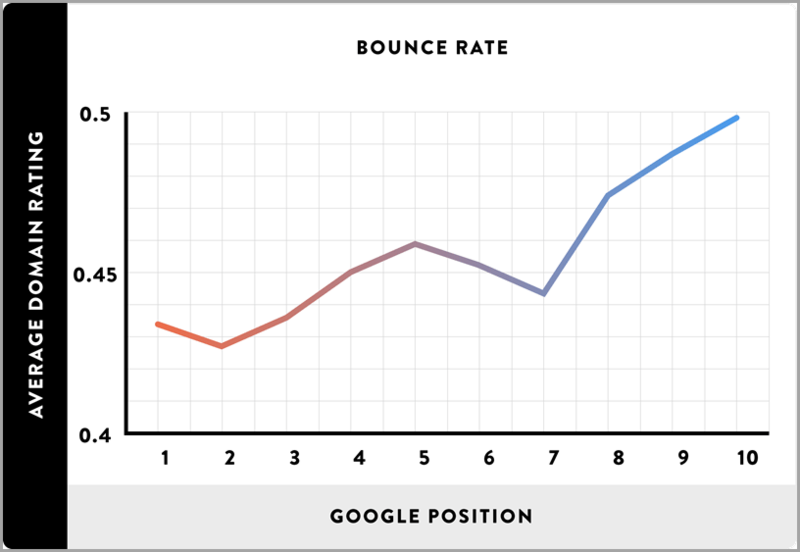 Kissmetrics explains that the average website has a bounce rate of about 40%. This means that if your website saw 10 users in a certain time period, then 4 would leave within a couple of seconds. The average bounce rate will change depending on the industry, so it may be better to compare your own rate with that of the industry average instead. 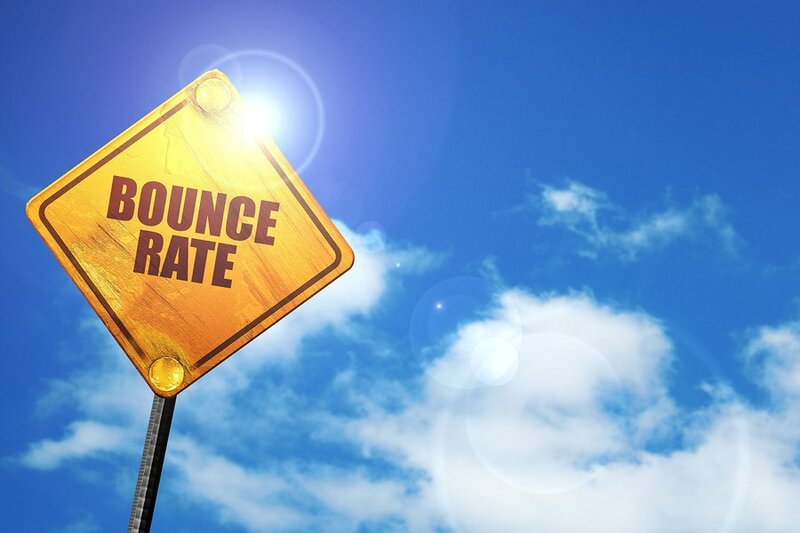 Why is your bounce rate so important? High bounce rate = your website isn’t engaging enough and/ or not relevant to what the bulk of users are looking for. Low bounce rate = users are spending a lot of time on your website and it sends the message to Google that people are having a positive user experience on your site. This leads on to the burning question you probably have: how do you reduce your bounce rate? The great thing about your bounce rate is that there is a lot you can do to ensure users stay on your website for longer! Mobile searches on Google have taken over desktop searches! Mobile friendly website and user experience is one of the newest important ranking factors. This is because there has been a rapid increase in people using their phones to search for something on Google. Search Engine Land conducted research last year and they found that about 60% of searches are now coming from mobiles. Google has had no other choice but to ensure that mobile friendliness is one of the most important ranking factors. This means that you can no longer just design a website for desktops, you need to also adapt it for mobiles as well. Now Google is making further changes and they will tend to crawl the mobile version of your website before they look at the desktop. You need to ensure that your website is completely optimised for mobiles, if not, your ranking is likely to take a hit. Mobile friendliness is now the norm and if you haven’t adapted your website you are one of the few. If you are designing a new website, make sure you do not launch it until both versions (mobile and desktop) are ready. If not, it could seriously hurt your ranking. If you are struggling to design a website that it completely optimised for mobiles, don’t worry. I have written a blog giving you tips for creating a website that is mobile friendly. 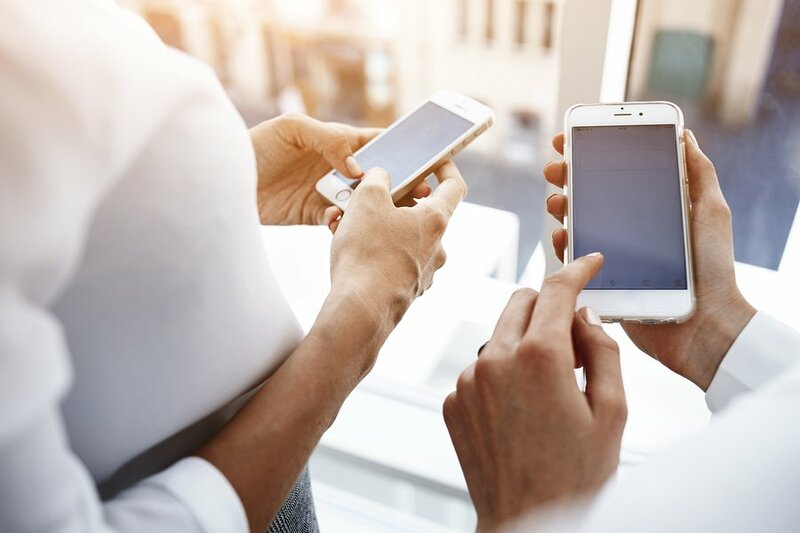 I know it just seems like another thing you have to do, but it is vital that your website has a mobile friendly version in order to keep Google happy. Your website will need to load fast. Your website needs to be fast. But I’m pretty sure you already knew that right? Users are becoming more and more impatient. They want things faster than ever before and if you don’t give them what they want within a few seconds, they will probably leave. 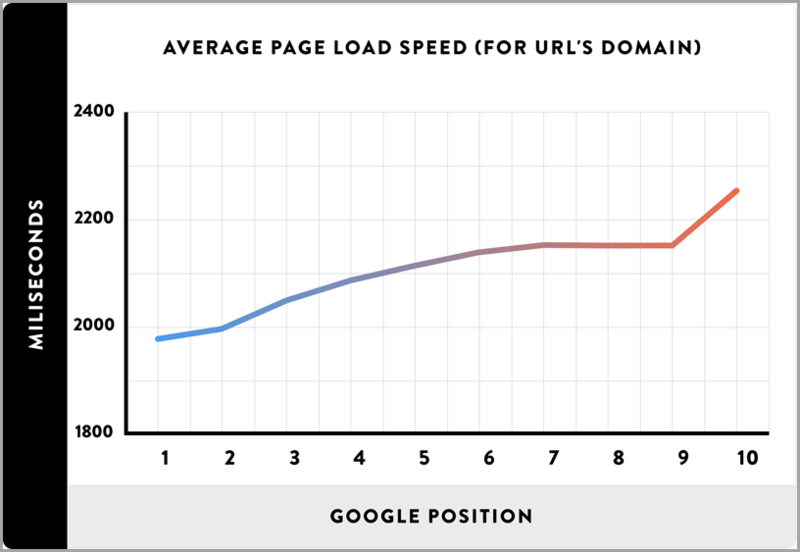 Just how fast does your website need to be? Well Load Storm did some research and they found that if your website has even a 1 second delay in loading time you will see about 10% less page views. They also found that if your website doesn’t download in 4 seconds or less, a quarter of users will abandon the site. This does terrible things for your bounce rate (which is another important ranking factor). This shows just how important the speed of your website is. To top it all off, if your website takes too long to download, Google will penalise your website by giving you a poor ranking. If you have underestimated the power of speed in the past, you need to stop now! Speed may seem like an insignificant component, but it will have huge impacts on your ranking. 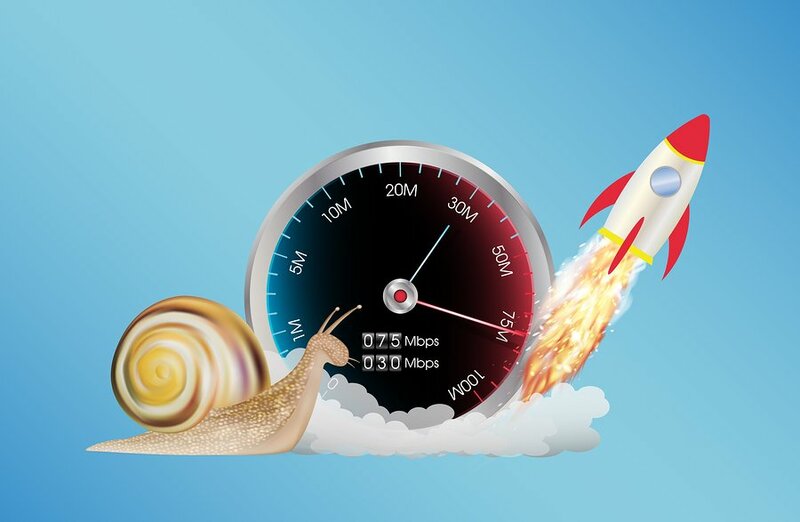 If you don’t know what your website’s speed is, you should check it ASAP. By using Google’s Page Speed Tool, it will give you a detailed report on the speed of both your mobile and desktop website. As well as this, this tool will provide you with some suggestions on how to improve your speed. Usually a key reason why your website is loading slowly is due to images, so make sure you compress the file size of the images on your website. So that’s it! Obviously there are more (about 150 more). As well as this there are still other important ranking factors, but we will save them for another time. If I was only going to focus on 5 ranking factors, the above points would be my first choice. But still make sure you have a read of the total 200 ranking factors so you have a better idea of where you need to focus on. As well as this, remember that Google’s algorithm is constantly changing, so you need to always keep up to date and be looking for any new ranking factors you should focus on. 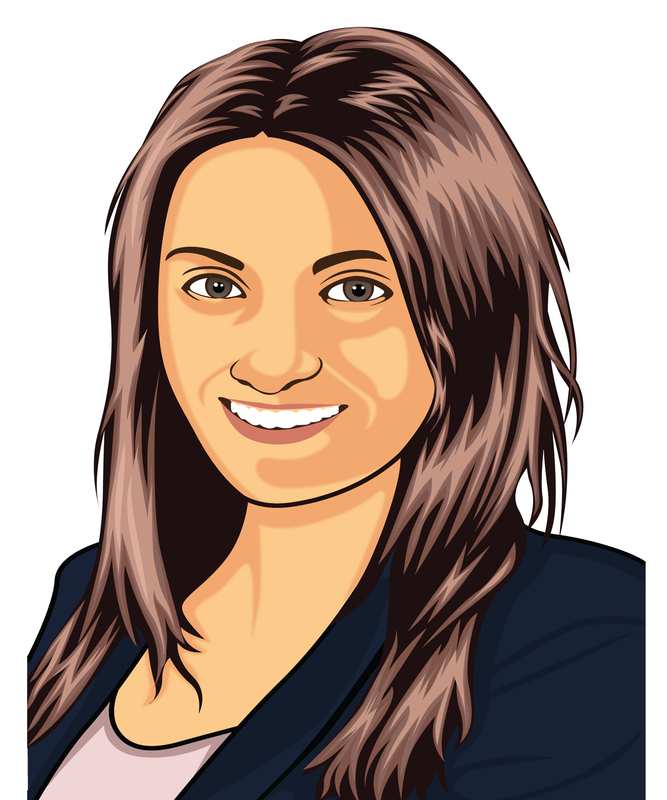 https://www.seoshark.com.au/wp-content/uploads/2017/07/rsz_google-1.jpg 146 225 Sarah Robinson https://www.seoshark.com.au/wp-content/uploads/2016/11/logo-4.png Sarah Robinson2017-07-20 09:03:232018-10-23 14:28:13Google Ranking Factors – Where should you focus your effort?